Everyone who knows me, knows I am a huge coffee lover. I was recently reading a coffee drinker’s guide for Europe , and it reminded me of my favorite coffee in Europe. Here are my suggestions of where to go for a truly excellent cup. Caffe Spinnato-It’s almost impossible to get a bad cup of coffee in Sicily, but the 155-year-old Caffe Spinnato really stands out. Caffe Spinnato’s blend of beans contain more arabica than robusta, something that is rare in Italy, and the quality of the beans really shines through. They have outdoor seating and excellent desserts and pastries. Don’t miss their Casata Siciliana and the 7 Veli Torte, the decadent chocolate cake made with 7 types of chocolate. Satan’s Coffee Corner-Don’t miss Satan’s Coffee Corner, in the central Barri Gotic neighborhood. Here it’s all about the superior coffee. They use the finest coffee equipment to prepare their coffee. Satan’s doesn’t serve decaf, nor do they have wi-fi. 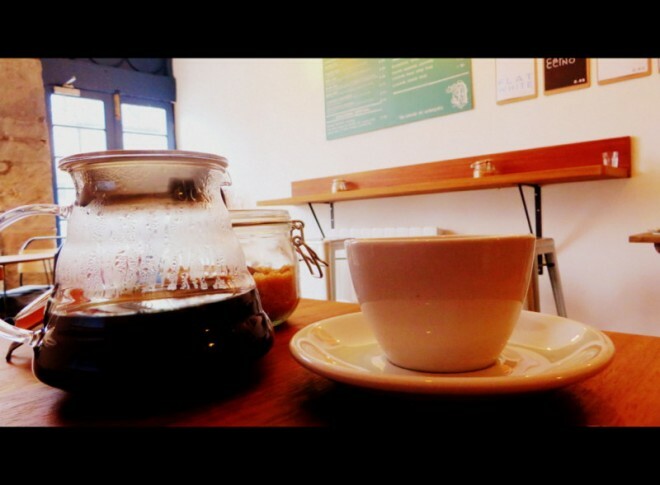 They serve excellent cold-brewed coffee and are also known for their flat whites. Marcos Bartolomé, the coffee lord, creates his own blends of coffee beans, which makes drinking this coffee a little different from what you will find elsewhere. Fortitude Coffee- On my recent trip to Scotland, Fortitude Coffee was one of the best cups of coffee that I had anywhere. They stock coffee beans from some of the best small-batch roasters in the UK, so I bought plenty to also take home with me. They also have a great choice of cakes and desserts, and the atmosphere is cozy and welcoming. They make a perfect flat white. Thank You, My Deer- Thank You, My Deer was originally started when the owners noticed that there was a severe lack of gluten-free cafes in Paris. They have a fantastic menu with sweet and savory waffles, creative soups (pumpkin soup with Brussels sprouts! ), sandwiches, and tartines-all gluten-free! But, while their focus is on the gluten-free options, they are also known for having one of the best cups of coffee in Paris. The beans are provided by Coutume, and the baristas also receive their training from Coutume, too. Il Caffé Sant’Eustacchio- Located at the Piazza Sant’Eustachio (close to the Pantheon), the owners at Il Caffé Sant’Eustacchio are passionate about coffee. This classical Roman coffee bar has been open since the 30’s, and they are known for their excellent coffee and pastries. Don’t miss the granita. 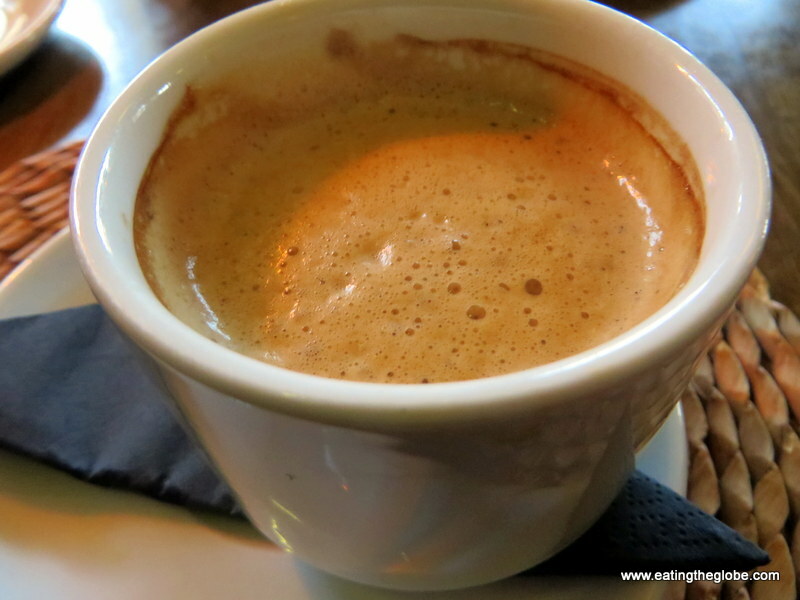 Where is your favorite place for coffee in Europe? Let me know in the comments below! One Response to "Where To Find The Best Coffee In Europe"